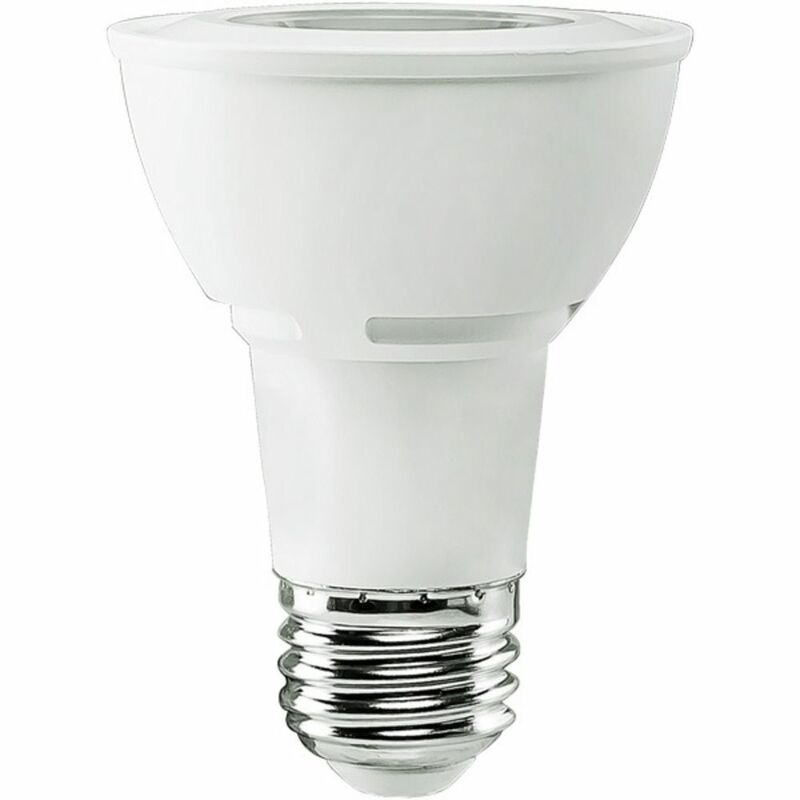 The following are detailed specifications about the PAR20 Medium Base LED Bulb 3000K 500LM 50W Equiv. Dimmable 7-watt PAR20 medium base LED light bulb. 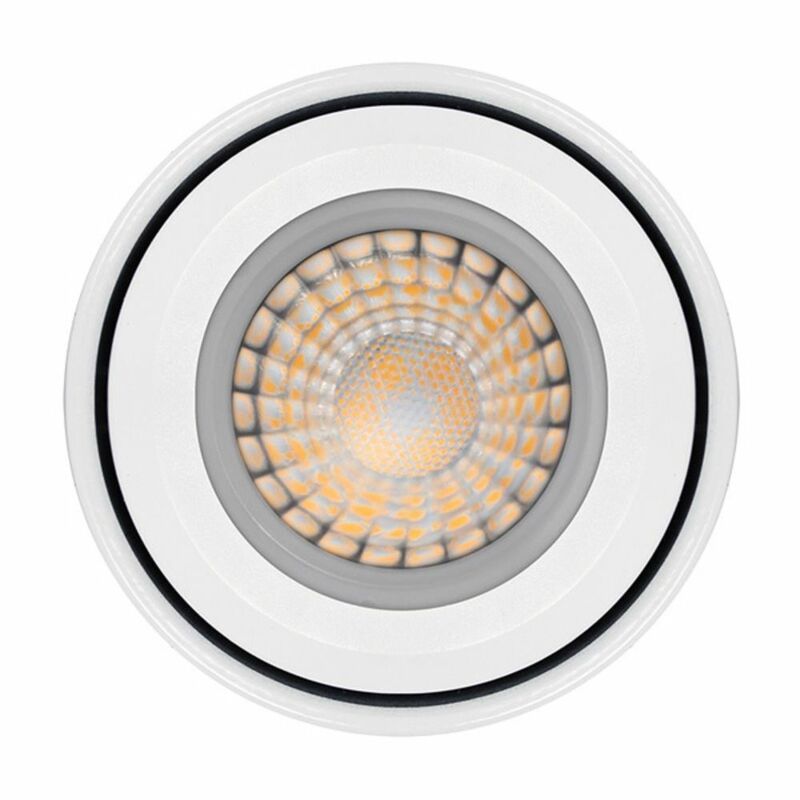 Energy star rated, 40 beam spread degree, 3000 color temperature, 500 lumens, 90 color rendering index. 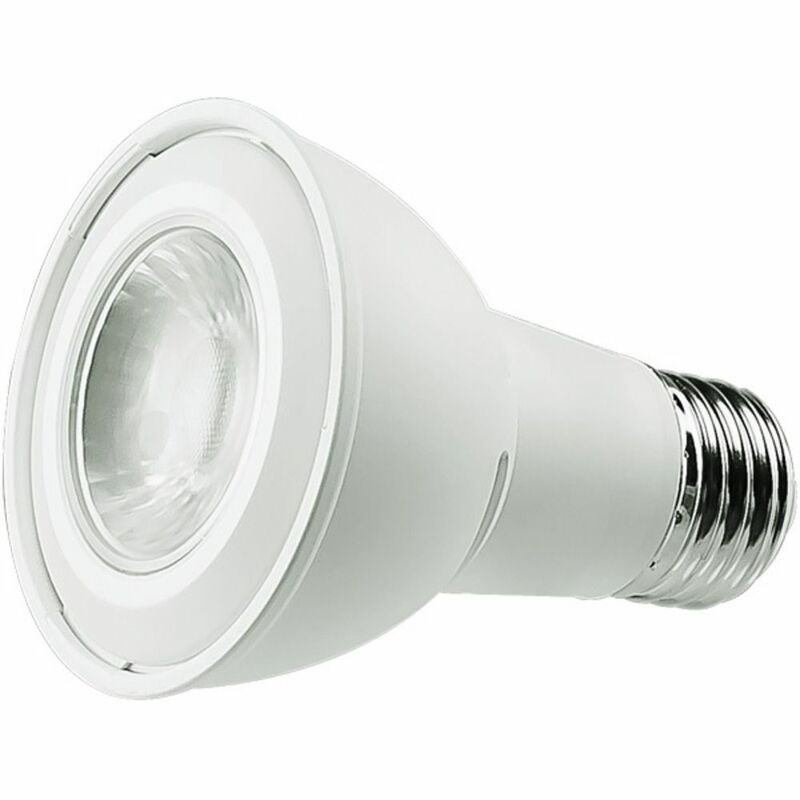 This PAR20 Medium Base LED Bulb 3000K 500LM 50W Equiv is part of the $item.xCollectionName Collection from Design Classics Lighting. The following items are also part of the $item.xCollectionName Collection.